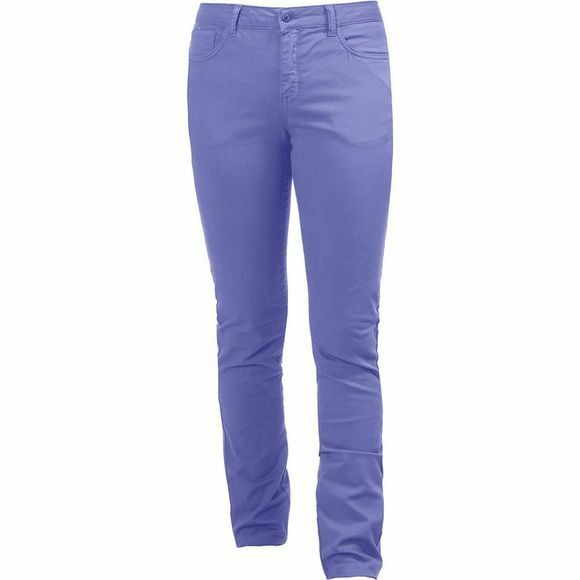 Stylish and brightly coloured classic five-pocket jeans for women. Comfortable cotton with stretch for both comfort and fit. Dyed and garment washed for a rich and vibrant colour.